Every aspect of our lives has impacts on the environment. At the same time, the environment is our nest – how we look after it dictates our future – health, well-being and prosperity. Although there is movement toward sustainability, the cumulative evidence is that our progress is still far too slow. What’s more, many well-intentioned initiatives promoted as “Green” often turn out to be less effective than anticipated or worse still, have perverse outcomes that are actually more damaging for the environment. The public are becoming increasingly sceptical about “Green” claims. 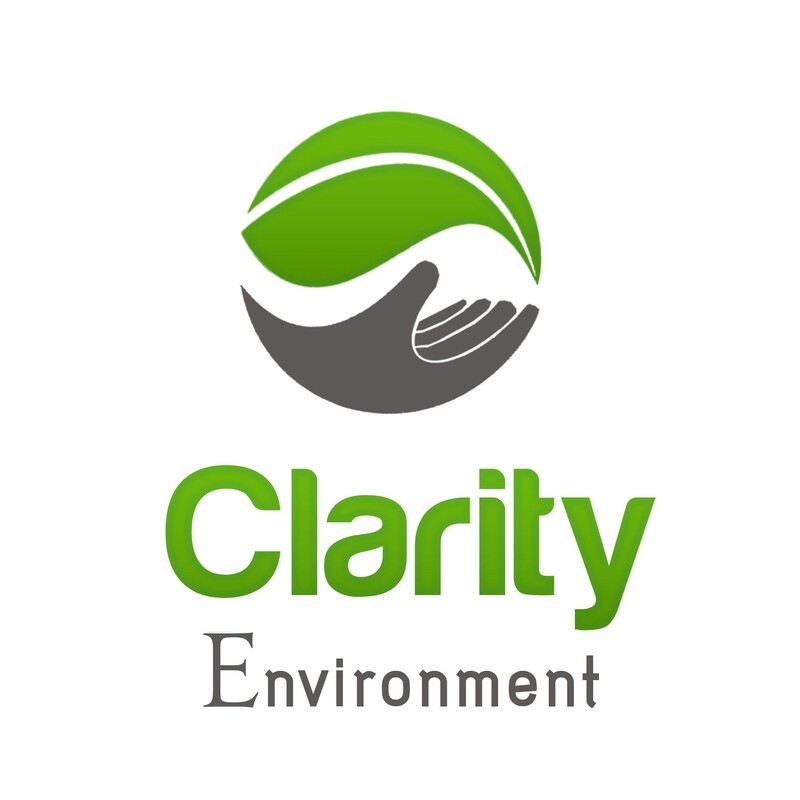 The Clarity Environment approach provides potent evidence to prove and reduce your risk in adopting a policy or strategy or going public with an environmental claim. As some major brands have discovered, it can take many years to repair the damage to a company’s brand reputation and public image from making a false or misleading environmental claim, even unintentionally.